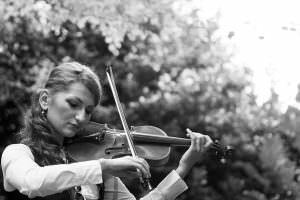 Oxana Dodon and Music Maestros offers music lessons for a range of instruments for students of all levels. We run promotions and launch new products and services from time to time. We will update you with this information if we believe it is of interest or benefit to you. For the security of our premises, equipment, Company Personnel and students we reserve the right to film / record on-site (both internally and externally). Footage may also be used for training and monitoring purposes e.g. staff training etc. From time to time, we may take photographs and videos of our premises and lessons to use for marketing materials i.e. company brochures, leaflets, website galleries / video libraries etc. We will always seek your prior consent should you be visible in any content. The Data Controller is Music Maestros, 52 Midanbury Lane, Bitterne Park, Southampton, Hampshire, SO18 4HF.